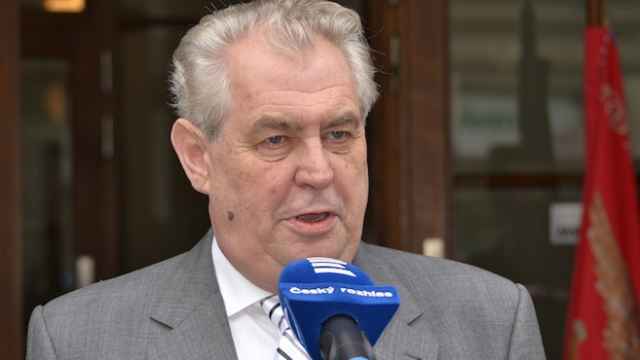 PRAGUE — The Czech prime minister has criticized the country's president, Milos Zeman, for instigating a public spat with the U.S. ambassador, saying he wished the president was more professional in diplomatic affairs. On Sunday, Zeman told a local news site he had "closed the door" of his official residence to U.S. Ambassador Andrew Schapiro following the envoy's comments the president perceived as critical of his decision to attend a World War II commemoration in Moscow in May. European Union leaders are boycotting the ceremony over what they say is Russia's role in the conflict in Ukraine but Zeman — who has frequently departed from the EU line and criticized sanctions against Moscow — has said he would attend. 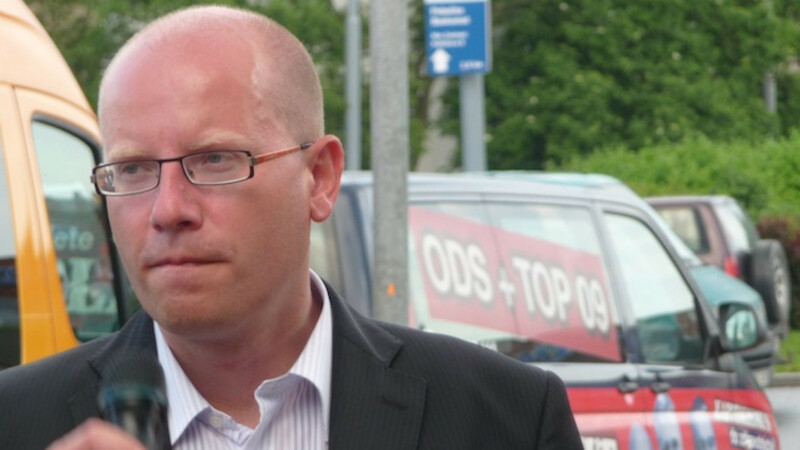 Prime Minister Bohuslav Sobotka made clear his view that it was crucial for the security of the former Soviet-bloc nation to remain in lock step with NATO and the EU. "I would of course welcome if Mr. President's approach to foreign policy and diplomacy in general was somewhat more professional," news agency CTK quoted Sobotka as saying. 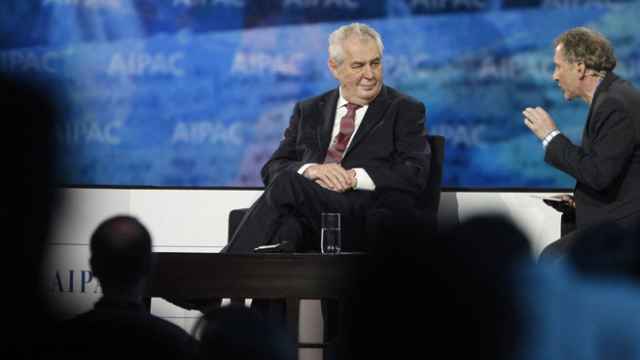 The Czech presidency is largely a ceremonial role but Zeman — who was the first president directly elected when he took office in 2013 — has frequently drawn the ire of government leaders for his public comments on domestic and foreign affairs. Sobotka said Zeman reacted disproportionately to the U.S. envoy's comments. Schapiro had told Czech television it would be "awkward" if Zeman attended the ceremony as the only statesmen from an EU country. He later said he had no intention of telling a foreign statesman where to travel. "I understand the desire to honor all who sacrificed in World War II, but I think it would be unfortunate for President Zeman to be there as perhaps the only EU head of state, watching a military parade, at a time when Russian troops are destabilizing a neighbor in violation of international law," Schapiro said in a statement. "I regret that President Zeman was offended by that; as someone who claims to value blunt talk, I would have expected him to appreciate my candor"
Zeman, a former prime minister, has frequently departed from the common EU line on Ukraine and has criticized sanctions against Moscow. The government, which is responsible for foreign policy, however, has held the EU line fully. Moscow has backed the rebels in eastern Ukraine but denies Western accusations that it provides them with money, arms and troops.